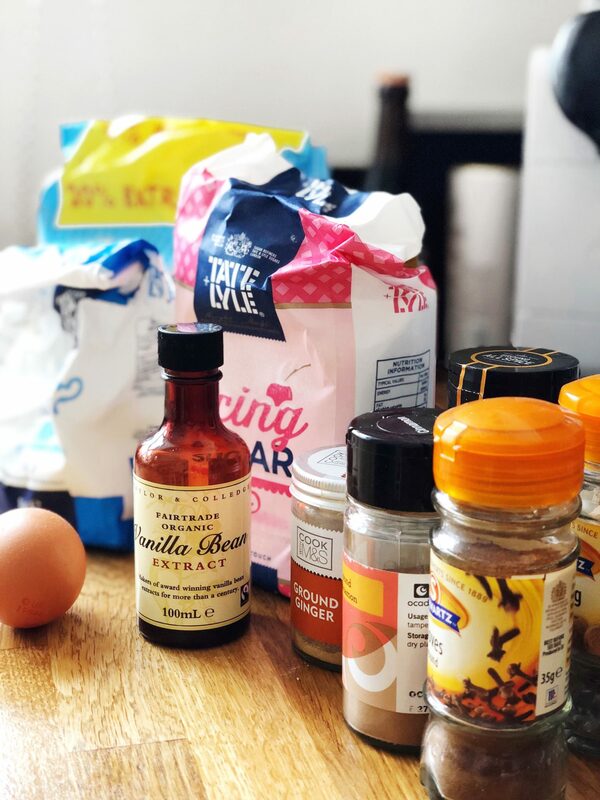 There’s no better time than Christmas for baking, and whilst I love some classic gingerbread I prefer to spice it up a little (quite literally) with one of my favourite cookie recipes. 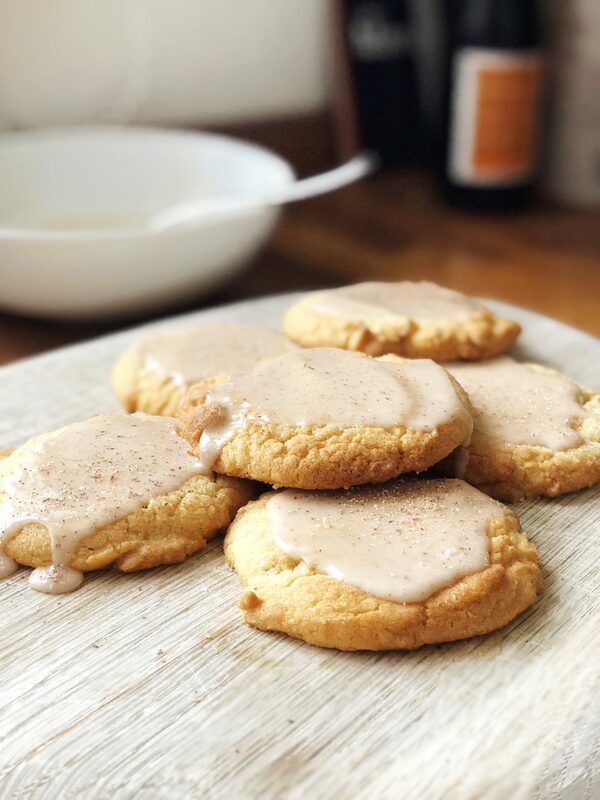 These cookies were actually inspired by Taylor Swift’s chai cookies, and I used Joy The Baker’s amazing recipe as the base for them. 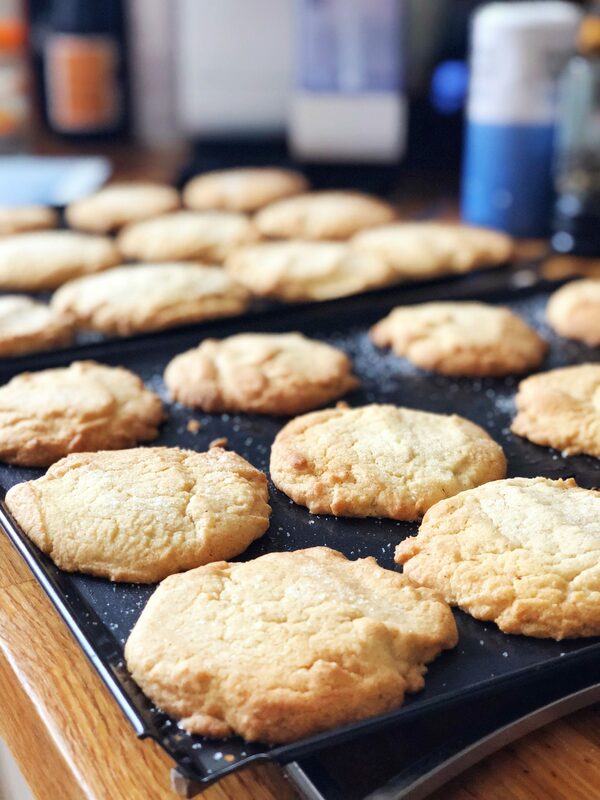 This recipe makes a dozen large cookies or two dozen smaller cookies (I opted for the smaller ones this time round), and they’re perfect for pleasing some Christmas party guests. Here’s my recipe! Preheat the oven to 170ºC and line a baking tray (or two, if you’re making smaller cookies) with greaseproof paper. 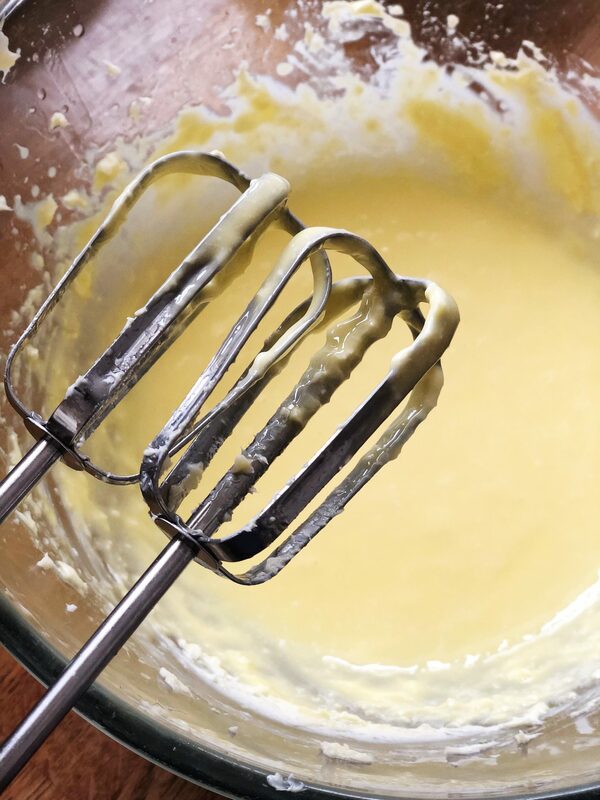 Using an electric whisk, beat the butter in a large bowl on medium speed for about a minute, or until it’s light and fluffy. 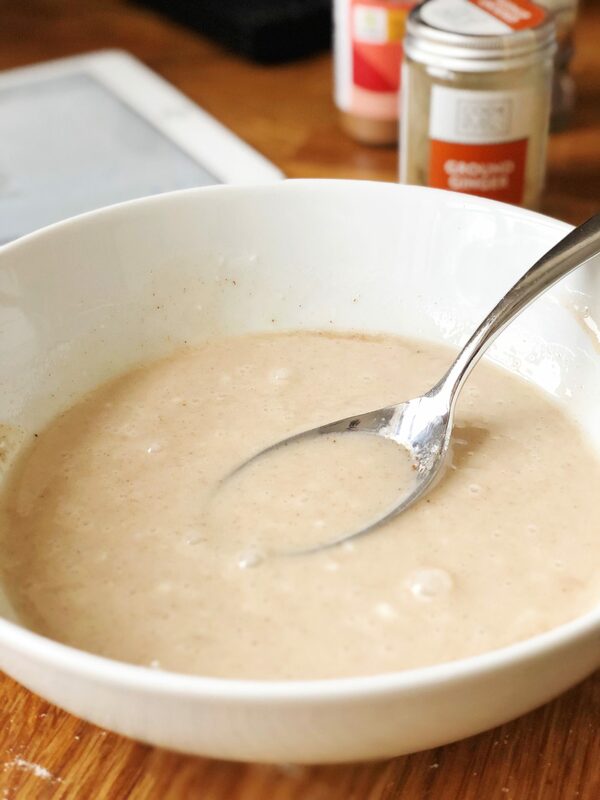 Add the sunflower oil and mix on medium speed until somewhat combined – it may not fully incorporate and look slightly curdled but that’s totally okay. 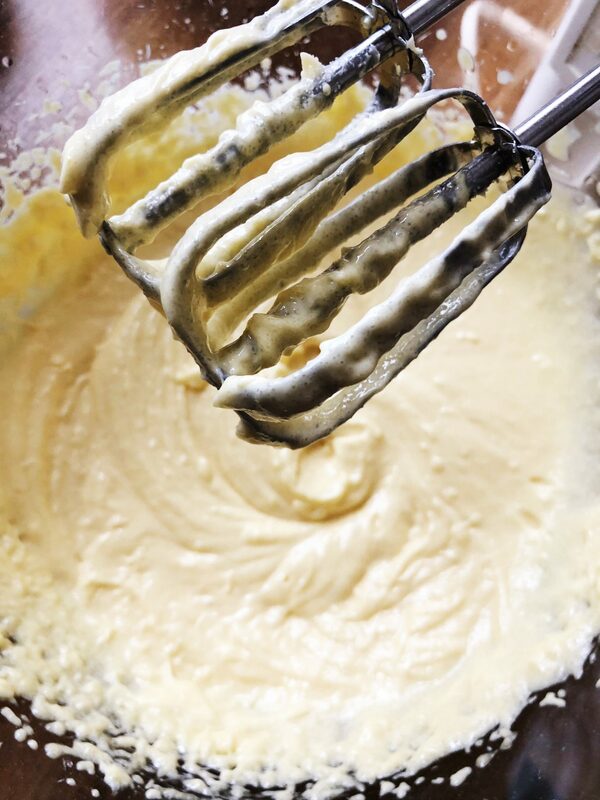 Next, add the granulated sugar, icing sugar, egg and vanilla and beat on medium speed until fully combined. Stir in the flour, salt and spices with a wooden spoon. 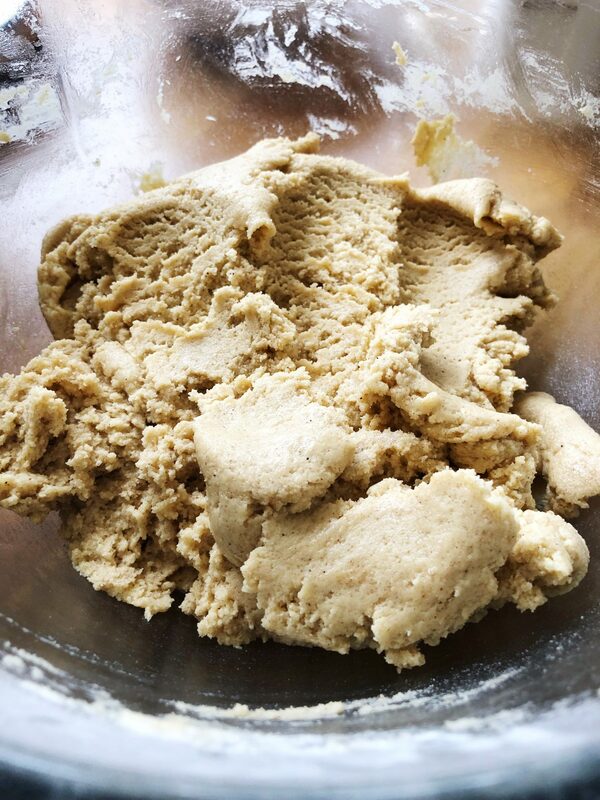 I like to add the flour in sections so that it’s easier to mix in and creates a smoother dough. The dough will be incredibly soft, so freeze it for fifteen minutes to make it easier to handle. 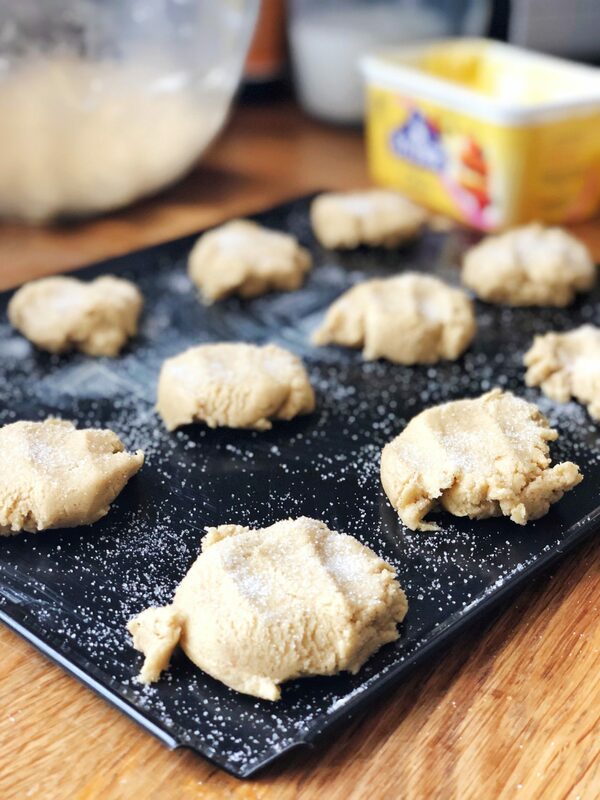 Once your cookie dough is done in the freezer, you can start to place them onto the baking tray. I like to do this with an ice cream scoop to get a rounder, more even cookie – use half a scoop for a smaller cookie and a full scoop for a larger cookie. Press the dough evenly with your fingers to flatten them just a little, and generously sprinkle the tops with granulated sugar. Bake for 8-10 minutes for smaller cookies, or 12-14 minutes for larger cookies. Whilst the cookies are baking, you can start on the icing! Add the icing sugar, cinnamon and ginger to a bowl and stir to ensure that all the ingredients are evenly distributed. Mix in the milk (I like to do it a tablespoon at a time so I can control the thickness of the icing better) until you have a smooth, glossy icing. Let the cookies cool for about 15-20 minutes before icing. I know this is hard, but you’re almost there! Add as much or as little icing as you want to the tops of these cookies, and then finish with a grating of fresh nutmeg. I have this adorable tiny grater that I got a couple of years ago in a Christmas cracker, but obviously any grater will do. And there you have it! They’re a little messy and rustic, but I think that only adds to their charm. Now all that’s left for you to do is make yourself a nice cup of tea and relax with a freshly baked cookie (or five). I hope you guys enjoyed this post as much as I enjoyed writing it. If you’d like to see more posts like this then just let me know, I would love to do some more recipes! These turned out so well!! They look amazing, I need to try this recipe!! 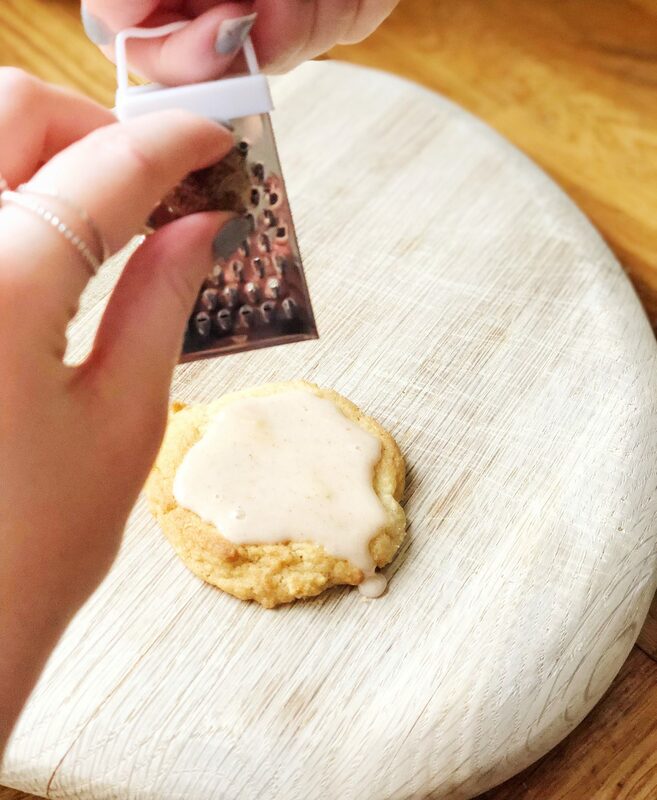 I love your photography in this post, all your cookies look and sound divine! Ugh GIRL your photography is amazing here, they looked so good I just wanted to grab them off my screen an eat them! These sound and look so tasty! 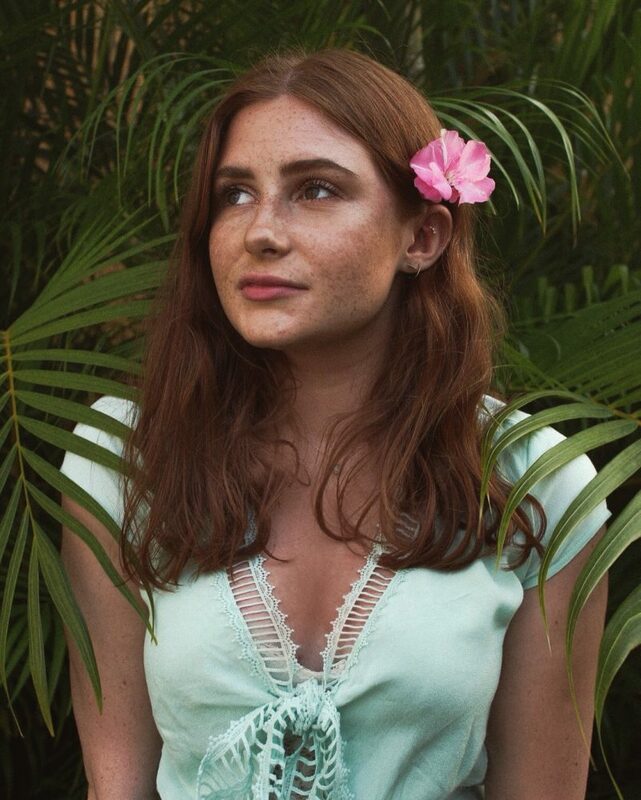 Such a lovely festive post! Ahh hope you enjoy them!